Members of the Endless Mountains Heritage Region who met in Troy on Dec. 5 included (top, clockwise from front) Cain Chamberlin, Matt Williams, Erica Rogler, Amber Denmon, Robyn Chamberlain, Ed Bustin, Brian Lione, Christine Dettore, Jon Krakoski, Kevin Abrams, Liz Ratchford, Vanessa Billings-Seiler, Wylie Norton, Jean Ruhf, Melanie Norton and (not pictured) Rick Hiduk. 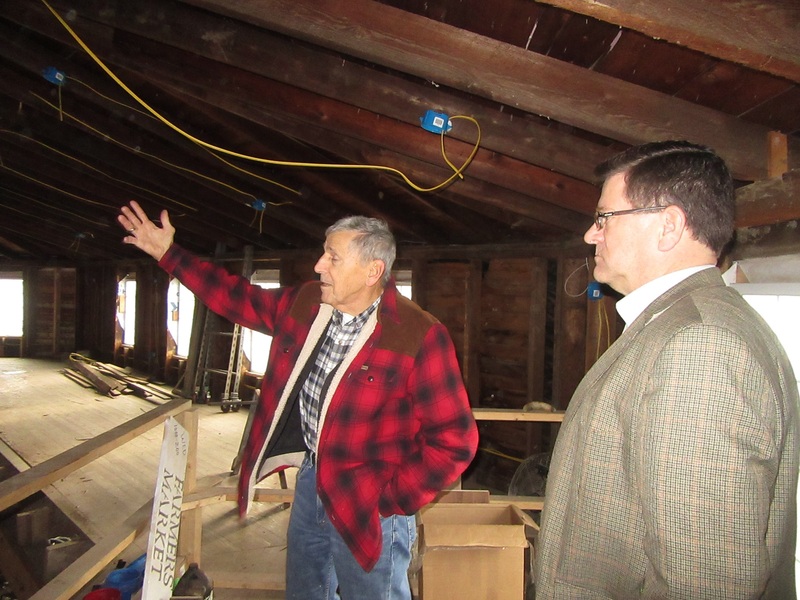 Sale Board board president Bill Bowers (above, left) shows EMHR board member and Bradford County commissioner Ed Bustin the progress the organization has made in renovating the former livestock arena (below) into a theater for community productions and wedding ceremonies. 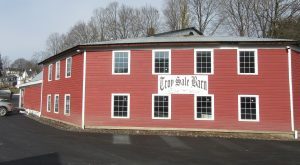 Board members and staff of the Endless Mountains Heritage Region held their final meeting of the year at the Troy Sale Barn on Dec. 5. Agenda items included recaps on projects and programs from the past year and an exciting look into the EMHR’s future. It was noted that the Endless Mountains War Memorial Museum in Sonestown, Sullivan County, was unable to make use of a DCNR grant facilitated by the EMHR this year due to flooding. Museum director Jack Craft indicated that he is considering moving the collection to a new location and will apply for another grant at that time. Executive director Cain Chamberlin reported that he had met with board members in Sullivan County to discuss plans for a heritage map, the template of which would be applicable to the other three member counties and could become an interactive feature of a revamped website. In Wyoming County, Chamberlin met with county planner Lynnelle Farber and some board members to discuss ways that the EMHR could help with creating wayfinding signage and potentially revamp Tunkhannock’s Riverside Park. 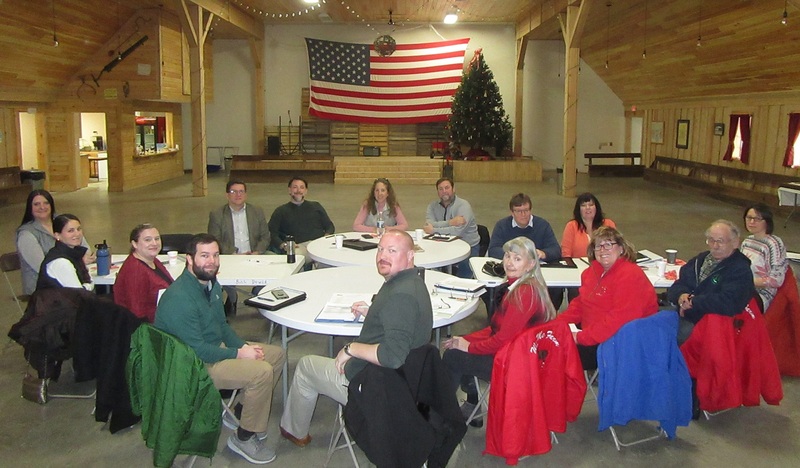 At a meeting of the Bradford County Conservation District in Wysox, Chamberlin committed to participation by the EMHR in BCCD’s planned Earth Day event. 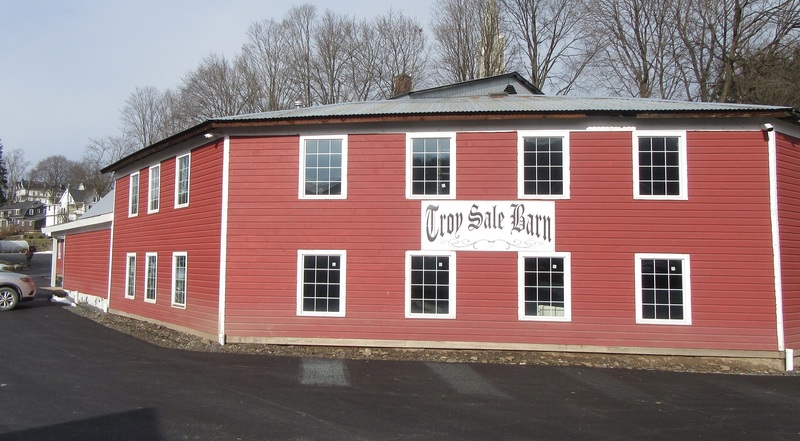 In several meetings with DCNR officials, Chamberlin was apprised of changes in the state agency’s grant application process and received guidance on closing out existing grant rounds. 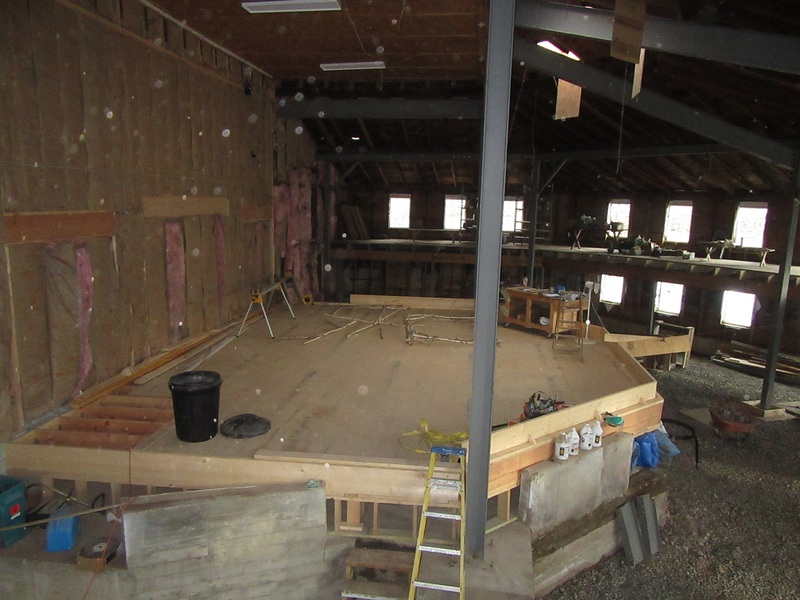 It was also noted that DCNR has allotted $180,000 to the EMHR for the coming year, which is less than the amount the organization received for 2018. “Even though we did not get what we had hoped for, it was good to see that other projects in our region were funded,” said Chamberlin, citing the Wyalusing Creek trail project as an example. A website committee will be reviewing bids in the coming weeks for a new designer to completely overhaul the EMHR website and incorporate new branding that will also be used in new brochures. Paddling sojourns are being planned for both students and adults in the spring and early summer, details of which will be released within the next month. Board president Melanie Norton announced that an anticipated revision of the organization’s bylaws should be ready for review by the board at their next meeting. One of the biggest changes, she suggested, will be a reduction in the size of the board with one less member from each county. Norton also announced the resignations from the board of long-time members Mike Lovegreen of Bradford County and Sandy Wilmot of Susquehanna County, reading letters from each. Though both contributed much to the organization and will be missed, Norton noted, their resignations will make shrinking the board a bit easier. The next EMHR Board meeting will be held on Wednesday, Feb. 6 at the Loyalsock State Forest District Office on Route 220 south of Dushore.